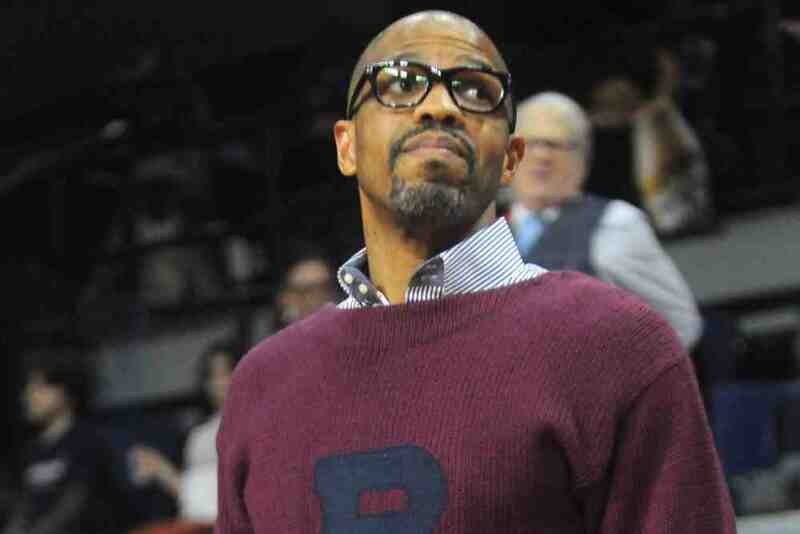 PENN’S JEROME ALLEN: CASH FOR ADMISSION WHEN HE COACHED? 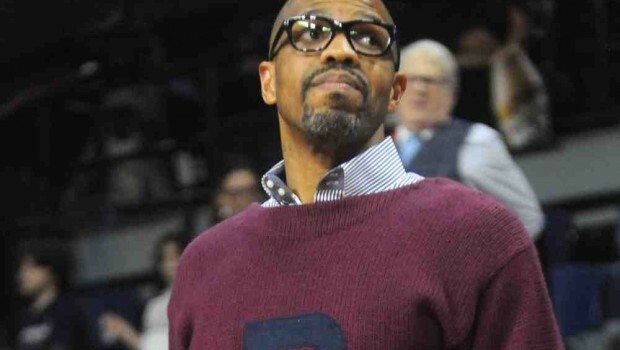 Allen, a great Quaker player and a former coach who is now with the Boston Celtics, has been swept up in a criminal case alleging that he took bribes from a businessman who wanted to help his son gain admission to the school. 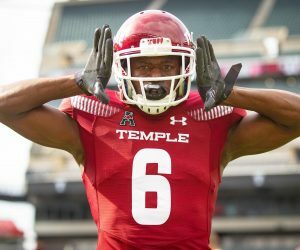 Neither Allen nor Penn is identified in an indictment filed against the businessman late Thursday in Miami, but the filing contains descriptions of a Philly school and its head coach that match Allen’s tenure at Penn. Allen, whom the government refers to as Coach 2, isn’t charged with a crime. But prosecutors say the businessman, Philip Esformes of Miami Beach, illicitly gave him more than $74,000 in the form of cash, a recruiting trip to Miami and a separate ride on a private jet in 2013 and 2014. Esformes, who was initially charged two years ago, is accused of health-care fraud, money laundering, conspiracy and bribery. The bribes were intended to help Esformes’s son, Morris, who was a high school basketball player, gain admission to Penn, the person familiar with the matter said. The son began attending Penn in 2015 and is now a rising senior, according to his social media accounts. Allen didn’t immediately comment when contacted through the Celtics. Previous SIXERS SIGN 6-10 JONAH BOLDEN, TRADE RICHAUN HOLMES TO SUNS! Next FAKE PRESIDENT THROWS GAS ON FAKE NFL ANTHEM CONTROVERSY!